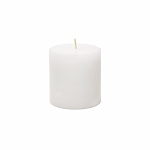 Set of 12 solid pure white 3x6 pillar candle. 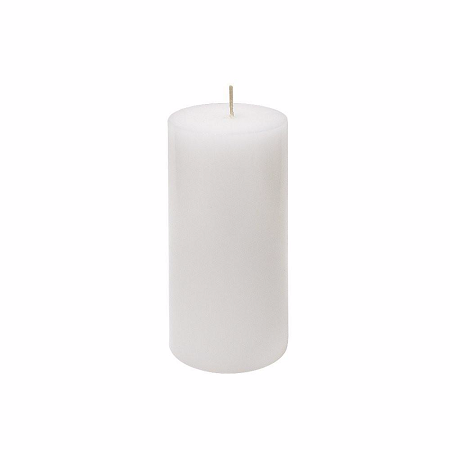 Candle is solid wax with cotton core wick for cleaner burn. 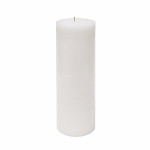 Excellent pillar candle for weddings and restaurants. 3x6 pillar candle burn time is over 75 hours. Each pillar candle is hand poured and shrink wrapped.